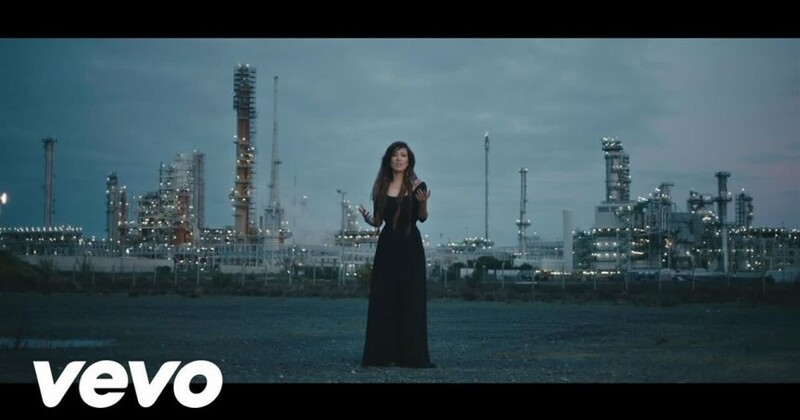 “Tens Os Olhos De Deus” is the second single taken from the excellent latest album by Diva “Ana Moura”. The song and lyrics are created by Pedro Abrunhosa. The video is beautiful, but i would prefer to see more of Ana`s presence.